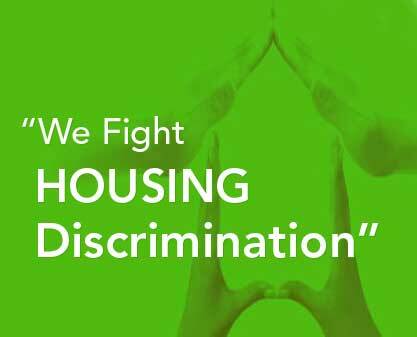 Equal housing opportunity is imperative in order to enhance the ability of diverse groups to join together in constructive relationships motivated by mutual community concerns. HOPE, Inc.’s programs are designed to insure that community development potentials evolve into social reality in an environment where civil liberties thrive. In Education and Outreach, we seek to continually diversify our activities in order to reach larger numbers of residents within the local communities. 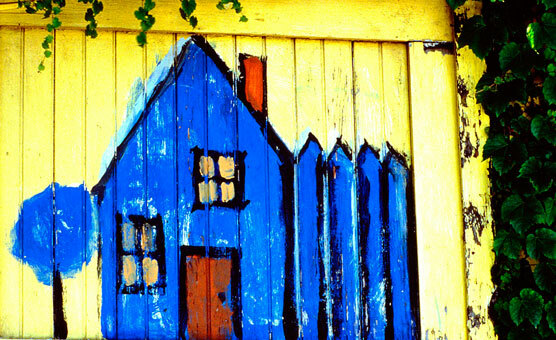 Fair housing activities include, but are not limited to: fair housing educational workshops/ seminars, housing discrimination complaint intakes, counseling, testing and investigations; referrals to administrative agencies, and to private attorneys for legal services; conducting public sector fair housing impediment studies; and general information and referral services for housing related issues, such as predatory lending, landlord/tenant disputes and accessibility issues. These are designed to furnish developers, real estate brokers, property managers, financial institutions, and the media/advertising industry with the most current information necessary to fully comply with fair housing laws, Community Reinvestment Act regulations, and affirmative marketing requirements. All programs are tailored to meet individual organizational needs. Our services include housing provider training that is specifically designed for each organization. Provider training incorporates PowerPoint presentations with specifically geared handouts that cover topics including the rights and responsibilities of providers, comprehensive discussions on federal, state, and local fair housing laws, participation exercises, as well as a question and answer period. Provider presentations and trainings last from an hour to an eight-hour day. Trainings may also include certification in fair housing. HOPE, Inc. also conducts free homebuyer and renter presentations in collaboration with local organizations. These presentations include visuals, handouts, brochures, and lists of local and national resources. Homebuyer presentations may also include a predatory lending prevention segment. As with all of our presentations, HOPE, Inc. tailors all work to the specific needs of the organization and local communities. These provide technical assistance to insure equal housing opportunities for protected classes and the elimination of institutional barriers to decent, affordable housing. 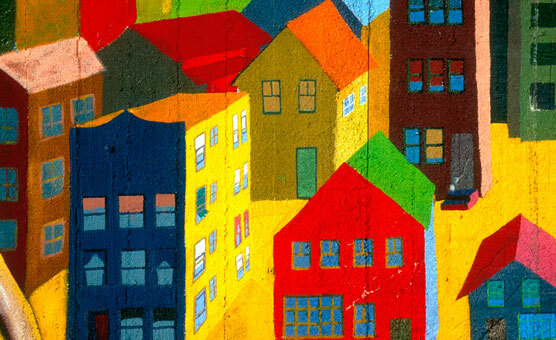 The overarching objective of these activities is to assist communities to develop a coordinated strategy of actions to affirmatively further fair housing. These are implemented to insure that the general public and protected classes become knowledgeable about fair housing laws and the means available to seek redress for fair housing rights violations. HOPE, Inc. participates in community and governmental events to provide informational handouts and on-site counseling for local residents. Prior notice is required to guarantee HOPE, Inc. participation in your event. Please feel free to contact your local Education and Outreach Coordinator to schedule an event with our organization. Miami-Dade: 305-651-4673; Broward County: 954-567-0545. HOPE, Inc. provides assistance to entitlement jurisdictions in Miami-Dade and Broward counties to meet Consolidated Plan requirements of affirmatively furthering fair housing by completing the recommended Action Plans that address identified impediments to fair housing choices. HOPE, Inc. has completed over fifteen (15) contracts throughout the state to develop the Analysis of Impediments to Fair Housing Choice (AI) for local jurisdictions. 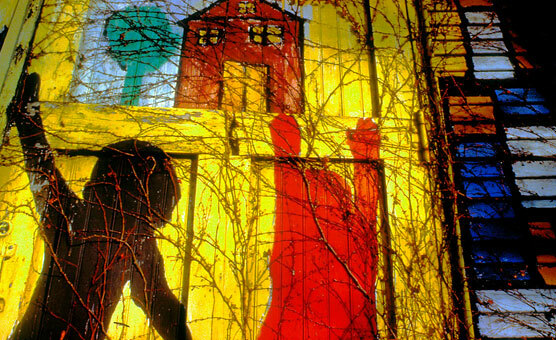 The AI is a U.S. Department of Housing and Urban Development (HUD) mandated review of barriers to fair housing choices. The AI examines how state and local laws; private, public, and non-profit sector regulations; and administrative policies, procedures, and practices impact the location, availability, and accessibility of housing in a given area. Copyright © 2012 hopefhc.com. All rights reserved.